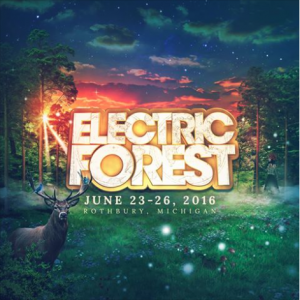 HQ IS PROUD TO RELEASE THE ON SALE INFORMATION FOR ELECTRIC FOREST 2016. General On Sale : December 15, 2015 at Noon ETExpanded Good Life packages and GA Wednesday Arrival Parking Passes are just a few of the new offerings awaiting you. Explore all the Wristband and Lodging options and find the best experience for your Forest Family! 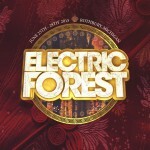 Once upon The Forest, you found yourself immersed in music. From tango to techno, banjo to oboe, every flavor rang true. Today, we celebrate the diverse music that helps us all to discover our truest selves, to feel more deeply, and to bring our best gifts to the world. 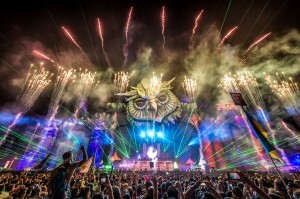 Watch the third video in the four part series released in anticipation of Electric Forest 2016, Once Upon The Forest: Discovery!